Close to Fort Knox. 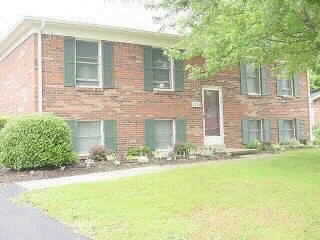 3 bedroom, 2 bath brick ranch on large lot. 1535 square feet not counting garage. Living room , formal dining room. Central air. 1 car built in garage. deck. patio. Large den could be 4th bedroom. Etown city schools. City gas. $950 per month. Ask about military discount. Etown near Fort Knox. Ideal off base housing.